Enjoy the best deep dish and thin crust pizza from Patxi's. Locations in California, Denver, and Seattle. 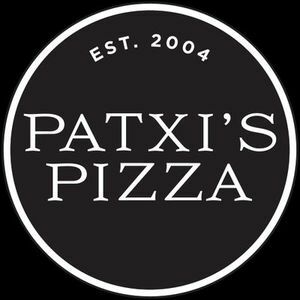 Are you a franchisee of Patxi’s Pizza?